Pixels Ate My Homework: How Much Is That Weight in the UK and the US? How Much Is That Weight in the UK and the US? In the US and the UK, the fundamental unit is the pound (lb), and all other units are fractions or multiples of it. The UK imperial system of weight is the same as the United States weight table up to one pound, but above that point the two systems differ. The imperial system uses a hundredweight of eight stone or 112 lb. The US uses a hundredweight of 100 lb. In both systems, 20 hundredweights make a ton. In the US, they use long ton to indicate imperial weights (2240 lb.) and short ton (2000 lb.) for US weights. 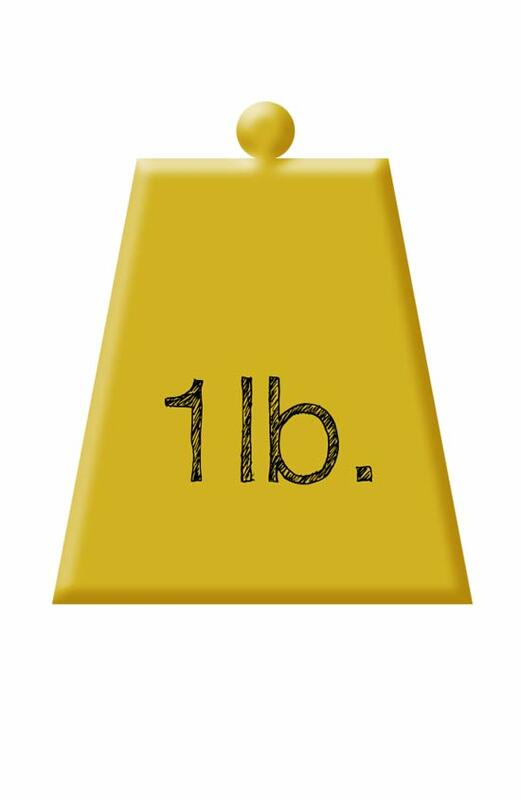 Metric ton is used to denote a tonne - which is 1000 kg or 2204.622 lb. - which is about 1.6% less than an imperial or long ton.